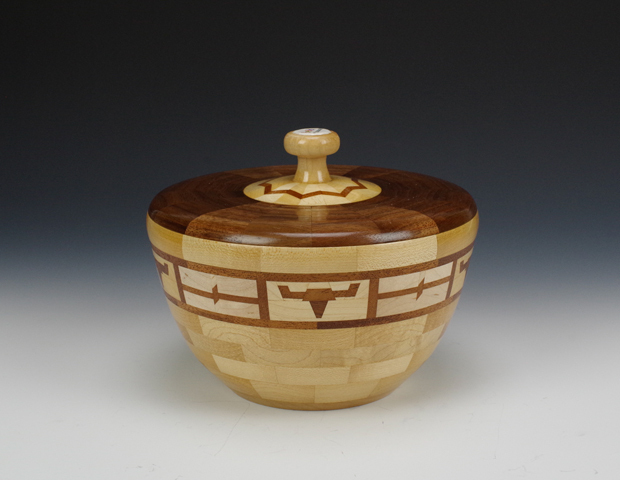 Another Great Year of Turning! 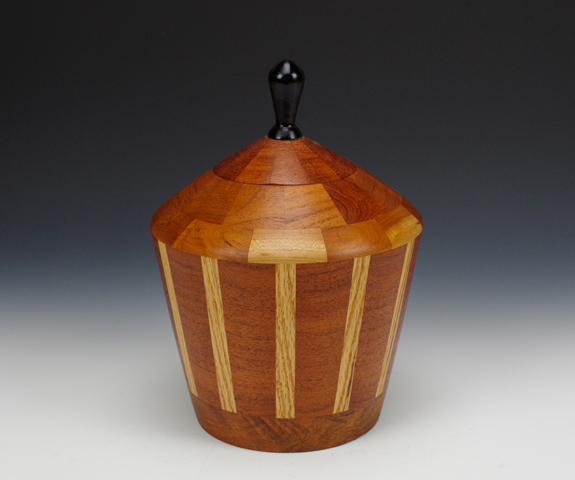 Access to all demonstrations, access to all vendors, daily lunch, and access to the Woodturners' Art Gallery. Registration does not include Banquet Tickets nor the Demonstrator Handbook (hardcopy version). 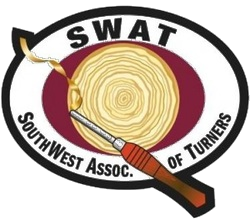 Follow the link below to register for SWAT. You will be taken to another site. After you register, you can come back to this page as the tab should remain open in your browser. When you register, there will be several options available to you. Select the ones that apply to you.